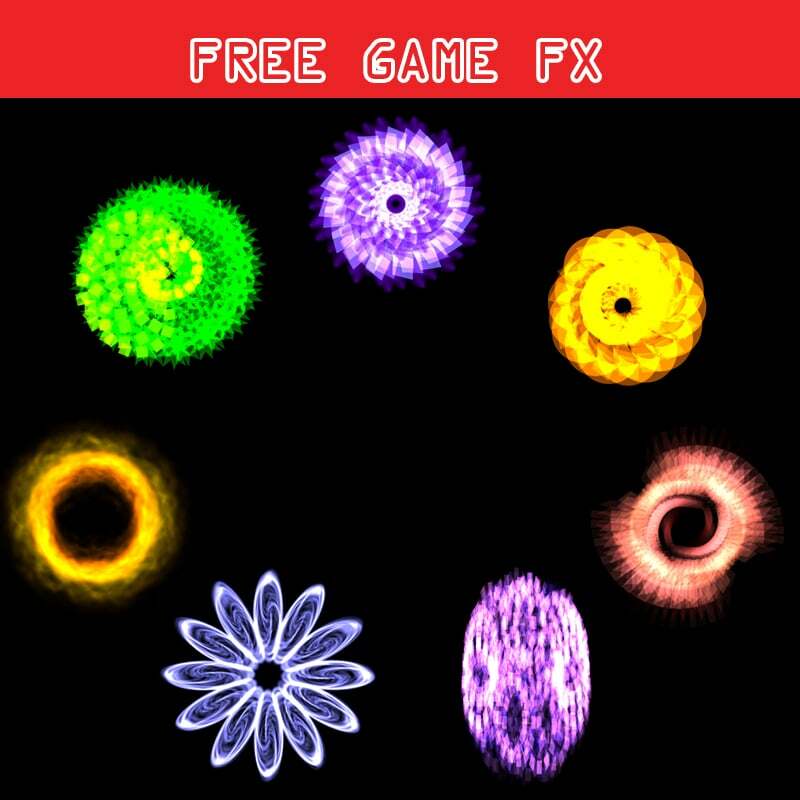 Suitable for 2D or 3D games! 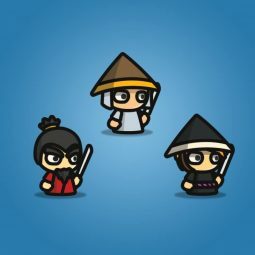 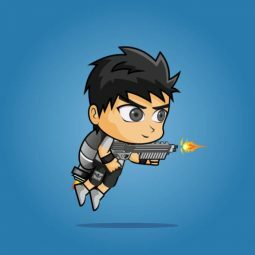 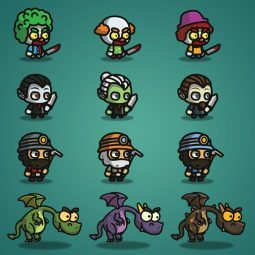 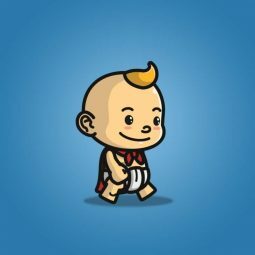 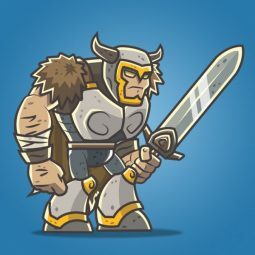 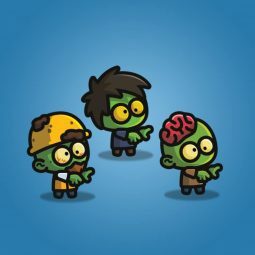 Free game fx is a collection of 7 awesome game visual effect exported into animated Sprite sheets. 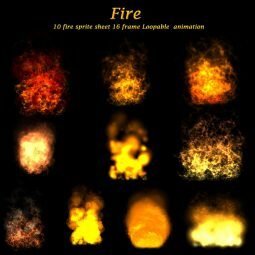 All FX include 20 frames of eye-sizzling animation and have been exported to sprite sheets PSD and PNG sequences. 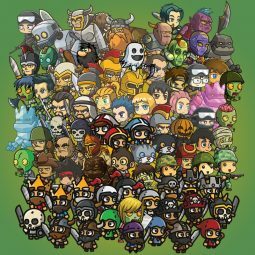 Single frame dimensions are 256×256 and sprite sheet pixel dimensions 1280×1024. 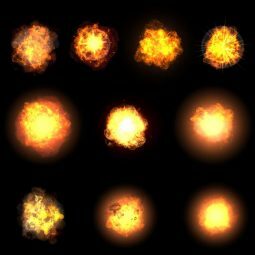 Separate PNG also included. 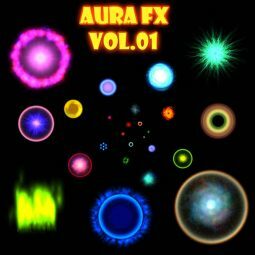 Contains 25 awesome Aura FX for game developers which want to add the animated effects to the game! 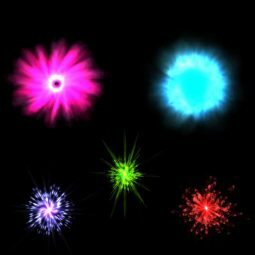 5-Pack particle effect for your RPG games. 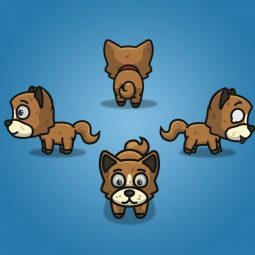 Perfect for 2D top-down games!